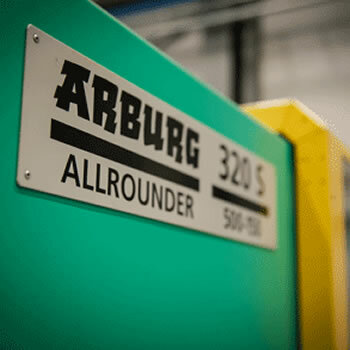 Thanks to constant investments, REFFAY SAS has a fleet of 22 presses from 20 to 700 tons: the latest generation presses entirely robotized. 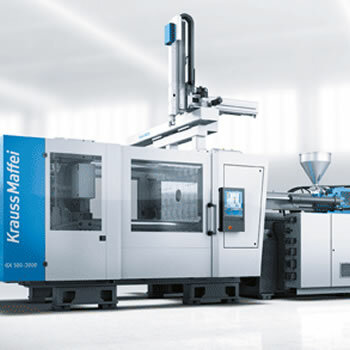 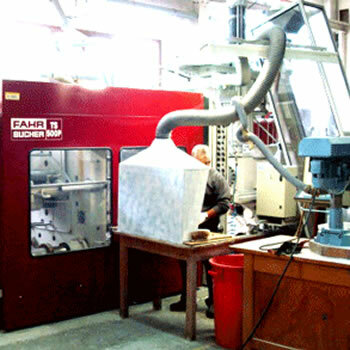 Automated blast machines allow the thermoset parts finishing. 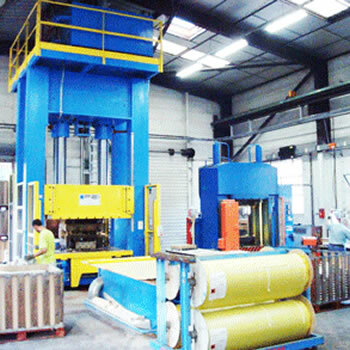 REFFAY has 22 high-tech presses from 50 to 700 tons for your projects. 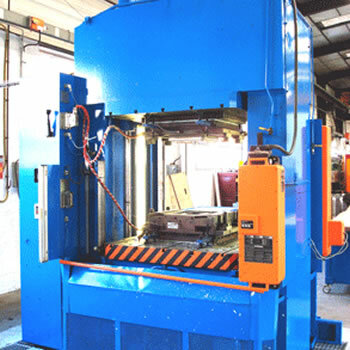 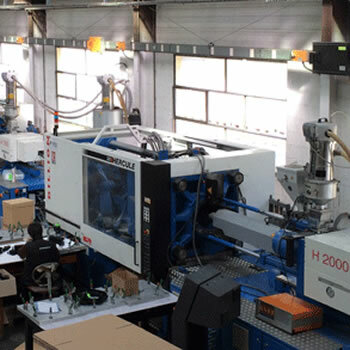 REFFAY also has automated blast machines, which allow the thermoset parts finishing.